Floorwood is the manufacturer, importer/wholesaler of designer timber flooring products. We are a Gold Coast based business providing professional epoxy seamless flooring, currently servicing the Gold Coast and Brisbane regions. We service all floor surface areas including garages, patio areas, balconies, rumpus rooms through to shop-fittings and warehouses. We specialise in meeting our clients needs including requests for branded colours, logos printed on the floor and a choice of high gloss finish or matt finish to suit non-slip conditions i.e. hospitality industry. Harmony Timber Floors are direct manufacturers and importers offering a complete solution of Bamboo, Timber flooring products. We offer the best choice and guarantee the best quality products at extremely competitive price points with an emphasis on reliability both in meeting supply and installation demands. Harmony Timber Floors is an Australian owned and run company operating out of two locations on the Gold Coast. We are the preferred suppliers of flooring from the homeowner to some of Queensland's largest developers. We specialise in the installation of a large range of hard surfaces. Commercial vinyl and plank floors, custom timber floors, bamboo floors, polished concrete and Pandomo by Ardex. 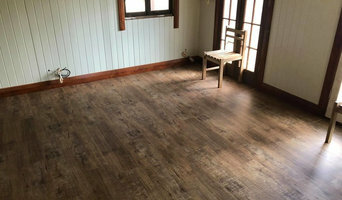 We also offer floor grinding services, ceramic tile take up, flooring inspections, glue residue removal, hand-scraping of timber floors, refinishing of concrete countertops, hardwood floor refinishing, flooring repairs, plank replacement in timber floors, refinished timber floors refinishing, custom staining and sanding of timber floors. 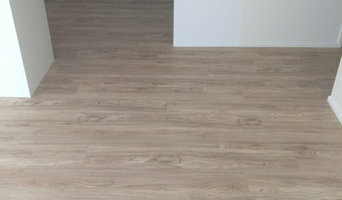 Integra Direct are suppliers of loose lay timber look vinyl flooring. Along with our large range of vinyl flooring we sell DIY kits which include everything you need to install your new flooring. * Loose Lay Vinyl *Glue Down Vinyl *Self-Adhesive Vinyl *DIY Installation Kits Whether you’re looking for the best price or need some advice in choosing the right DIY flooring solution, come in and see us. Call us on 1300 852 432 to request a free sample or get a no-obligation quote. We’re located in Helensvale on the Gold Coast and we’re open Monday to Friday 8:30am to 5:30pm. Terra Flooring is a South East Queensland’ reliable mobile shop supplying a variety of floor coverings, and with a track record of affordable and dependable service.Our knowledge of the best products available in the market, together with a long and trustful relationship with our suppliers, allows us to offer a shop-at-home solution that carries an extensive sample of flooring styles, colours and finishes. All with guaranteed high quality at a surprisingly low cost that exceeds our clients’ expectations.Client satisfaction is our core mission. We strong believe that our job is not complete until clients are completely satisfied with our services. In pursuit of our mission, we are committed to create value for our clients and be professional in everything we do. Therefore we have created four basic operational steps that we believe will help us to exceed everyone’s expectations. 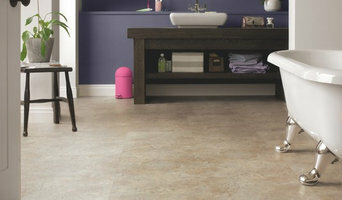 Experienced flooring retailers will know as much as an installer for what product is right for your Fingal Head home. From hardwood floors to vinyl flooring and carpet, there are nearly as many surfaces to walk on as there are home styles to build. A pro can help to ensure that your Fingal Head, New South Wales home’s floors start off and stay in top form. Hire a Flooring Installation Contractor if your floor troubles are beyond the rug solution. From timber flooring to a laminate flooring installation, a specialist will take care of your sanding, polishing and floor covering needs. Look for a Flooring Installation contractor in Fingal Head based on past work and referrals - all available on Houzz. Find a carpeting and flooring professional on Houzz. 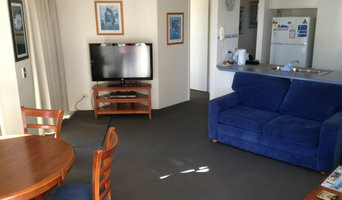 Narrow your search in the Professionals section of the website to Fingal Head, New South Wales carpeting and flooring. 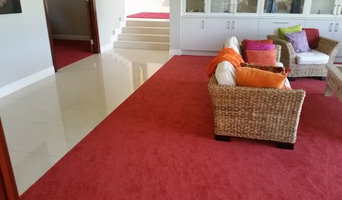 You can also look through Fingal Head, New South Wales photos to find examples of carpeting and flooring that you like, then contact the professional who worked on them.